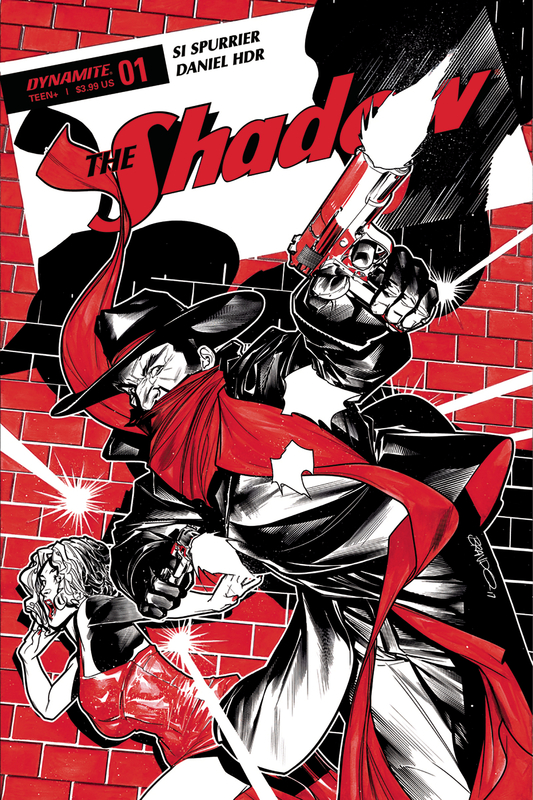 Dynamite Entertainment announce the new mini-serie with classic character THE SHADOW – LEVIATHAN : writed by Si Spurrier (X-Force, X-Men: Legacy, Judge Dredd) with entire art (pencils & inks) by your friend here! 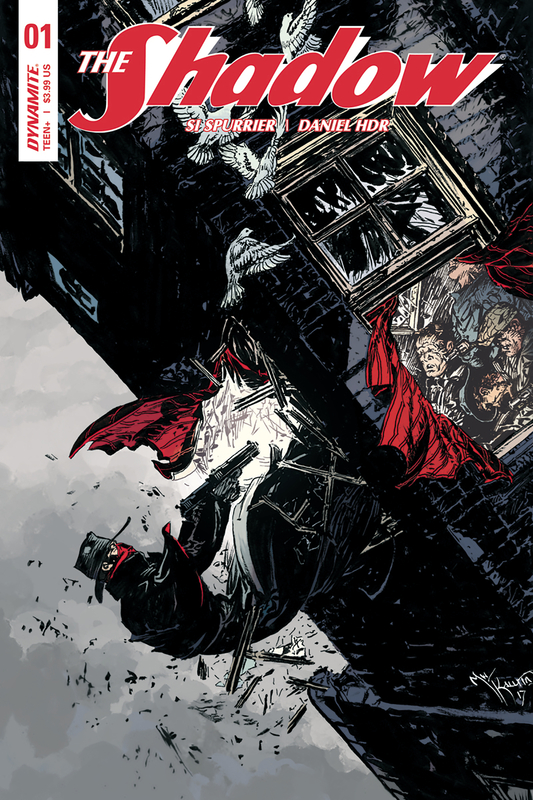 Number 1 will be released in August 09, colored by great Natália Marques, also variant covers from Brandon Peterson, Tyler Kirkham, Kenneth Rocaford, Neal Adams and Mike Kaluta! 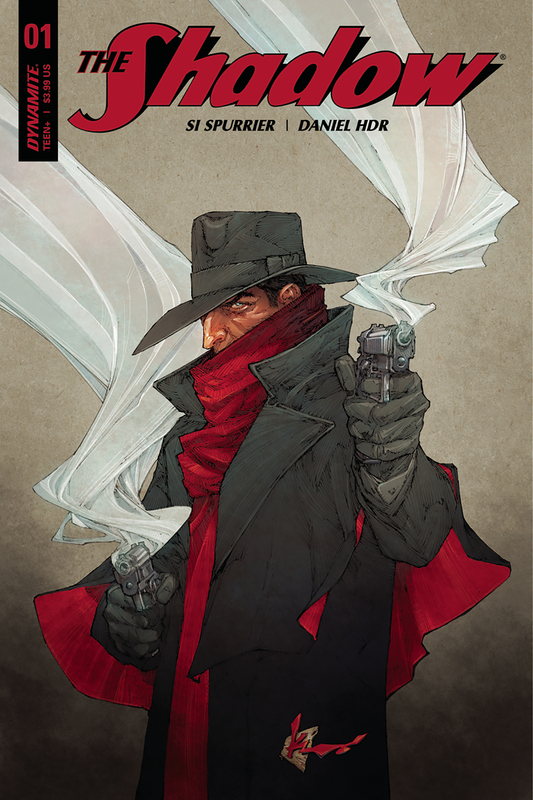 Dynamite Entertainment anunciou a nova mini-série com o clássico THE SHADOW – LEVIATHAN: escrito por Si Spurrier (X-Force, X-Men: Legacy, Judge Dredd) e com toda a arte (lápis e tintas) por seu amigo aqui! 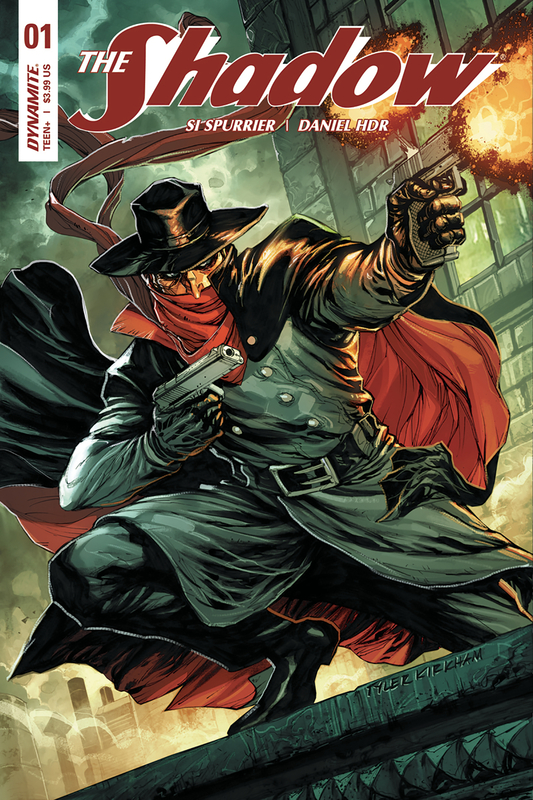 O número 1 será lançado em 09 de Agosto, e tem cor de grande Natália Marques, também variant covers de Brandon Peterson, Tyler Kirkham, Kenneth Rocaford, Neal Adams e Mike Kaluta! 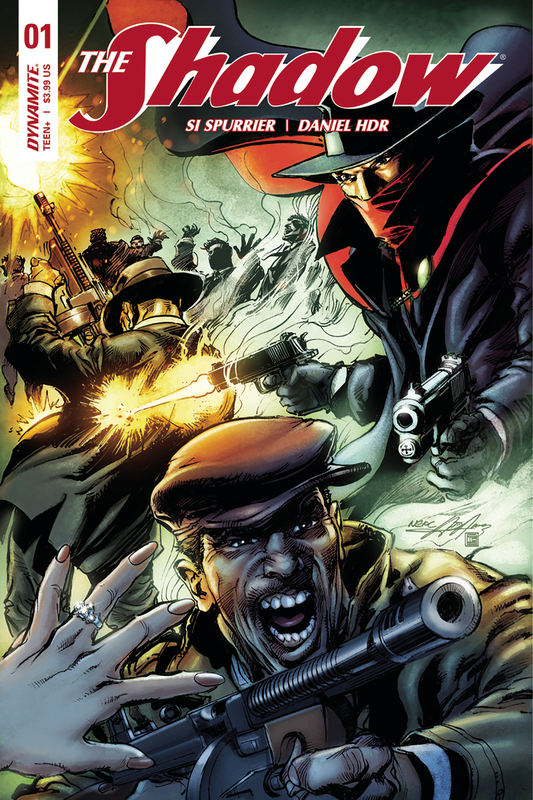 Posted in Media, News, Portfolio, UncategorizedTagged DYNAMITE, Pulp, The ShadowBookmark the permalink.